Are you looking for carpet cleaning in Dunstable? 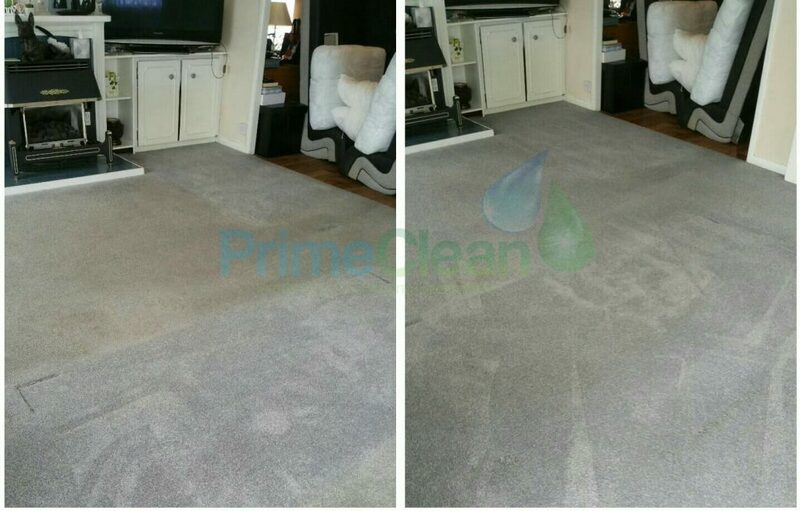 Prime Clean PCs, we strive to offer our clients the purest and deepest cleaning services for their domestic or commercial property – whether it’s carpet or upholstery cleaning. We guarantee that the professional cleaning we complete is carried out to meet the highest expectations, and because our attention to detail is one of the best in the cleaning industry, our keen eye for cleaning means we never miss a surface or stain. One of our leading services is our carpet cleaning in Dunstable and the surrounding area. Although many people believe that a weekly vacuum is enough to keep their carpets fresh, they’re wrong. Vacuuming your carpet will pick up only the minor part of the dry soiling, but it won’t go deep into the material. If you want to reinvigorate the appearance and feeling of your carpet, then allow our expert team come to the rescue. We’re extremely passionate about detergent free and eco-friendly cleaning methods that make a difference. We will use modern cleaning equipment, which will allow us to offer a wide range of cleaning processes – hot water extraction, low moisture cleaning (encapsulation) and very low moisture cleaning; known as dry compound cleaning. You can expect your carpets, fabrics and upholstery items to be left clean, odour free and dry within an hour.